You must buy a minimum of 4 due to manufacturer packaging. How do I “prepare” this pan for use? Prior to your first use, this pan should be thoroughly cleaned and degreased, as well as seasoned once or twice. 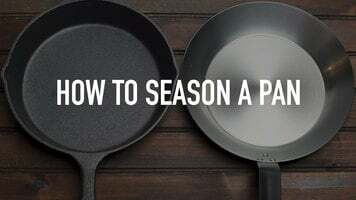 Check out our "How to Season Your Pans" video for more information. 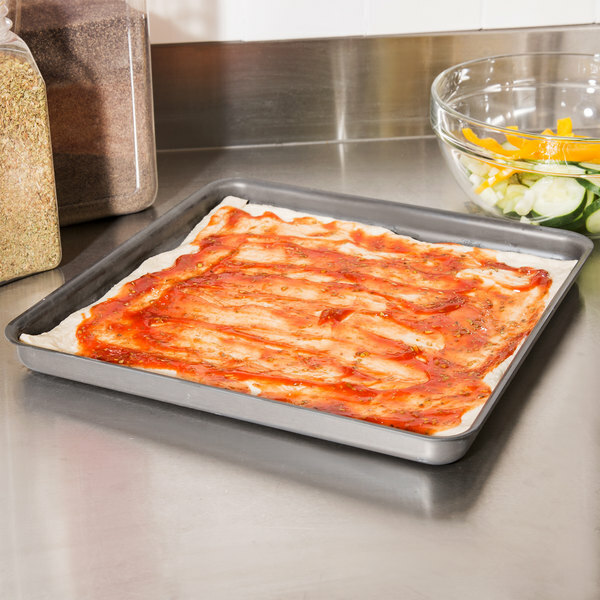 Our Pizza Pan buying guide also provides great use and care tips. How is diameter classified for this pan? The diameter given is the diameter a food product, such as a pie or pizza, would be if baked in the pan. The pan itself is a bit wider due to the thickness of the metal on all sides. 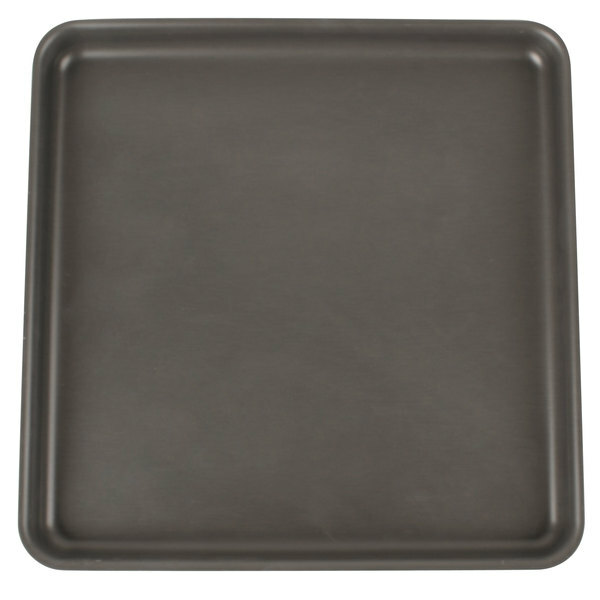 Prepare delicious personal pan pizzas with this American Metalcraft HCSQ1210 12 1/2" x 12 1/2" square pizza / cake pan! 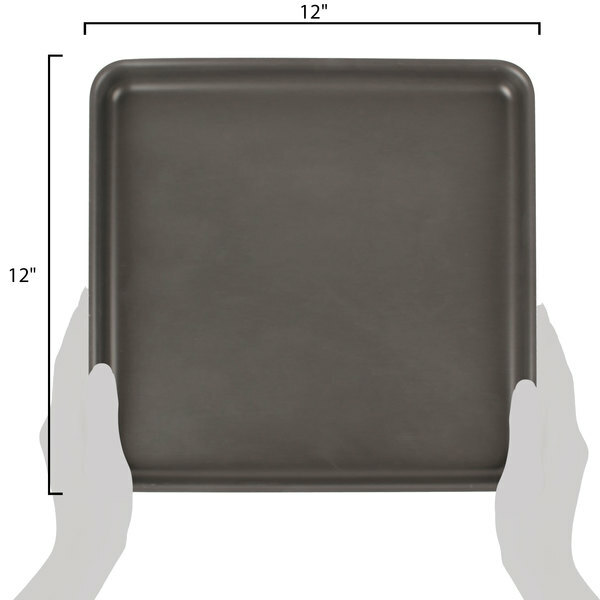 A reliable and durable choice for your pizza shop, this 1" deep pan is made of 14 gauge, 1.5 mm thick hard coat, anodized aluminum! It is resistant to corrosion and rust, and is a durable option that will last for years in your establishment. 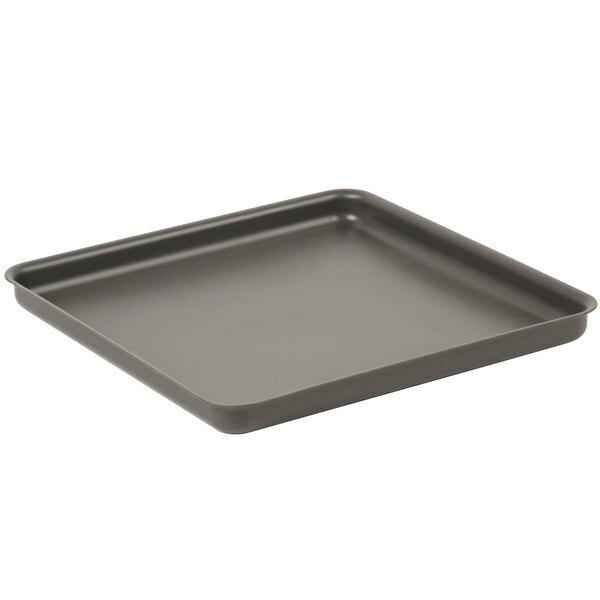 This practical pan's straight-sided design is perfect for everyday use in your pizzeria and doubles as a shallow cake pan. 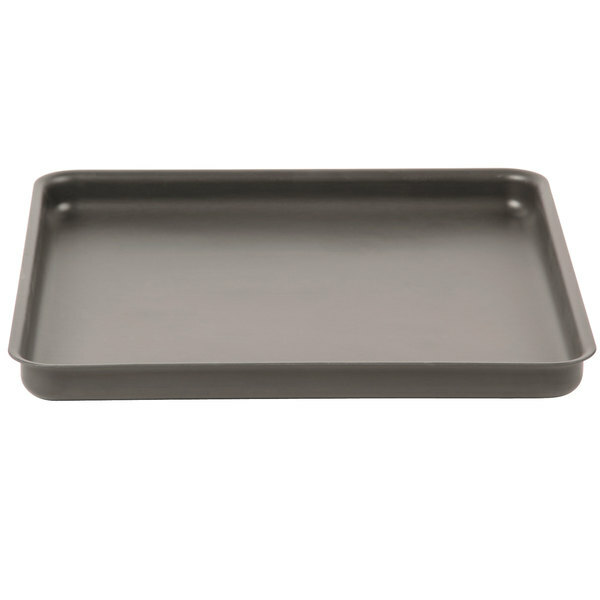 Though optimized for layer cakes, you can use this pan to bake a variety of desserts! 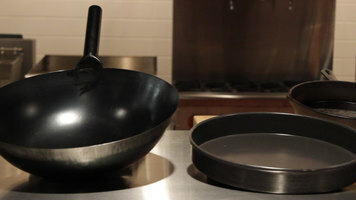 Ideal for maximizing storage space, these pans stack together when not in use. 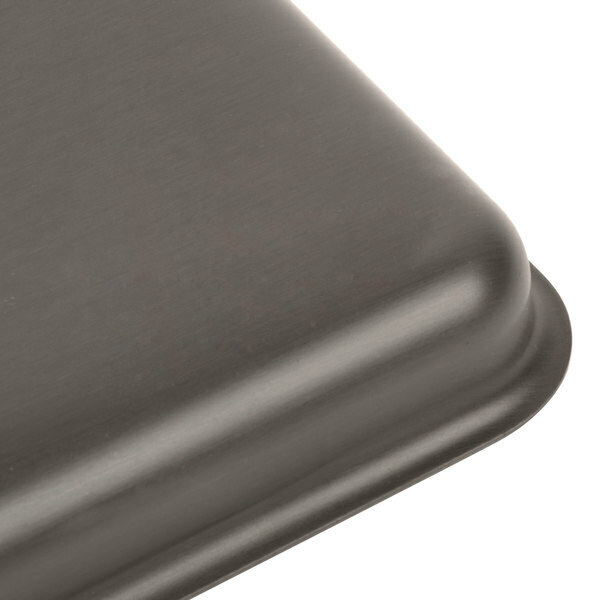 Hard coat anodized pans, like this one, undergo a special electro-chemical process that converts the surface of aluminum into aluminum oxide. 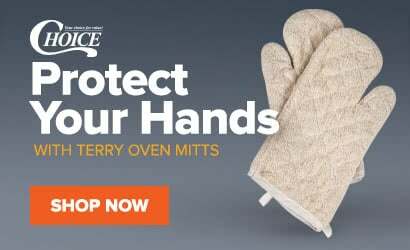 Thanks to the hard coat finish and its dark coloring, this pan heats up quickly and gets hotter than typical pans to promote rapid baking. It is capable of keeping bottom crusts light, as it reflects heat rather than absorbing it. 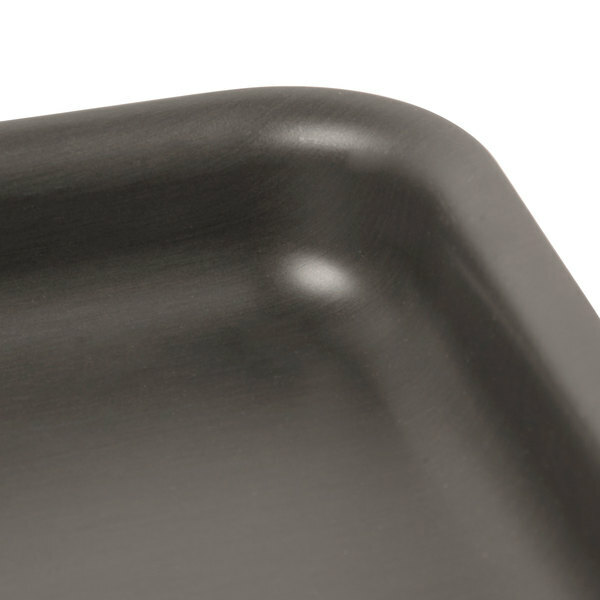 Because of it's hard surface, you can safely use metal utensils on this pan. It's important to note that this pan is not non-stick and must be seasoned.